How do we offer value for money? We think it’s important that we offer you value for money, but not just the lowest price. After all, value is a combination of price and quality. And we have built up a solid reputation for excellent entertainment over the last ten years. Over ten years experience of helping our clients create their perfect wedding party. Experience that is worth its weight in gold. Mark is one of the few DJs who has written a book on the subject of wedding music. We have a team of DJs who we work with on a regular basis. So we know that we’re working with a consistent quality of DJ. Your event is important to us, we care about getting it right for you. We’re more DJ than ‘disco’. Our DJs don’t have a dated set play list for every occasion. So you can have as much or as little input as you’d like into music selections. Quality over quantity. Our philosophy is to work with our clients to get things right. This takes time, so we make sure we’re not too busy to help. High standards – we expect a lot from our DJ team, so you can too. Hard work and professionalism. It’s Mark’s full time job to look after clients, so he will put a lot of time and effort into getting it right for you. Communication… If you call or e-mail, you can expect a prompt reply. We will find out exactly what you want, so on the day your DJ can play the right music for you. You can use our online request system to compile your music list. If you want, we can let your family and friends add to the list too. 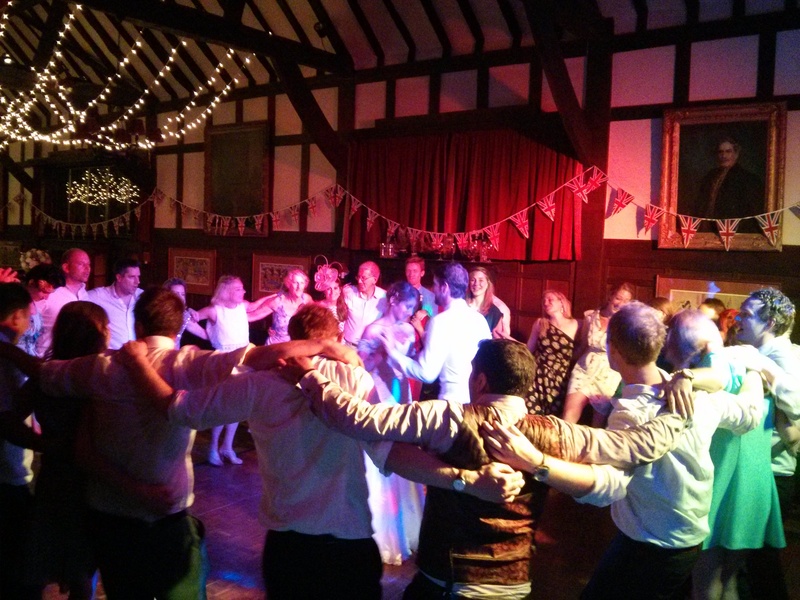 We’ll make sure that your DJ arrives nice and early on the day, so that everyone stays relaxed. If you give us a list of songs, your DJ will bring all of your selections on the day. It’s nice to know all your song choices will be at hand. You can expect a high quality sound system and effective, elegant lighting for your event. But not too overpowering. If you ask us to do something, (within reason!) we’ll do it. We will work with your venue and team of wedding professionals. We know we’re working as part of a team, it will help things to run smoothly for you. You will be well looked after on the most important day of your life.